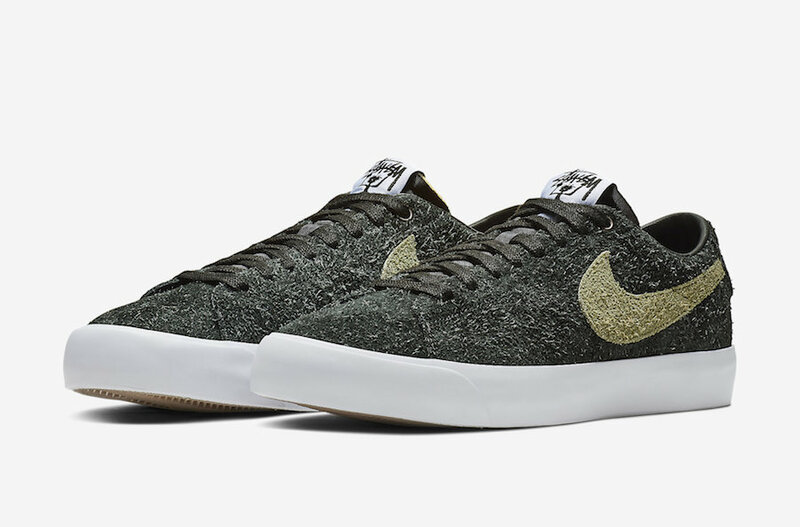 Nike teams up with Streetwear OG Stüssy to release a special collaboration of Nike SB’s. 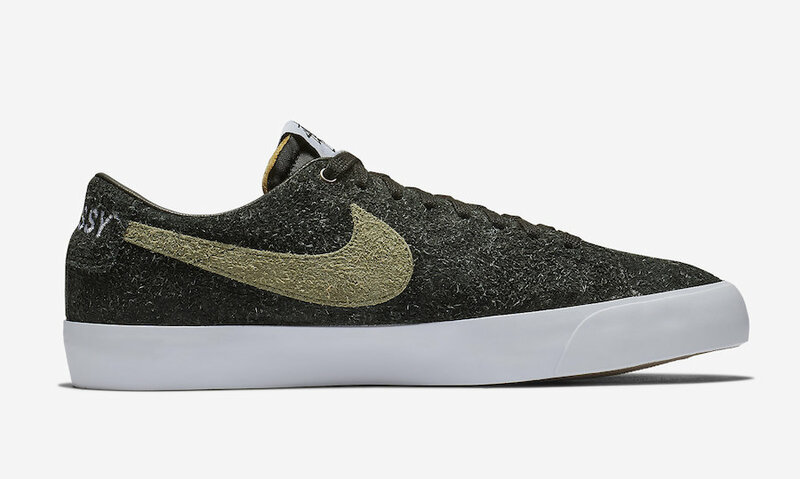 This silhouette being the Nike SB Blazer Low, is set to release alongside the Nike SB Blazer Mid. 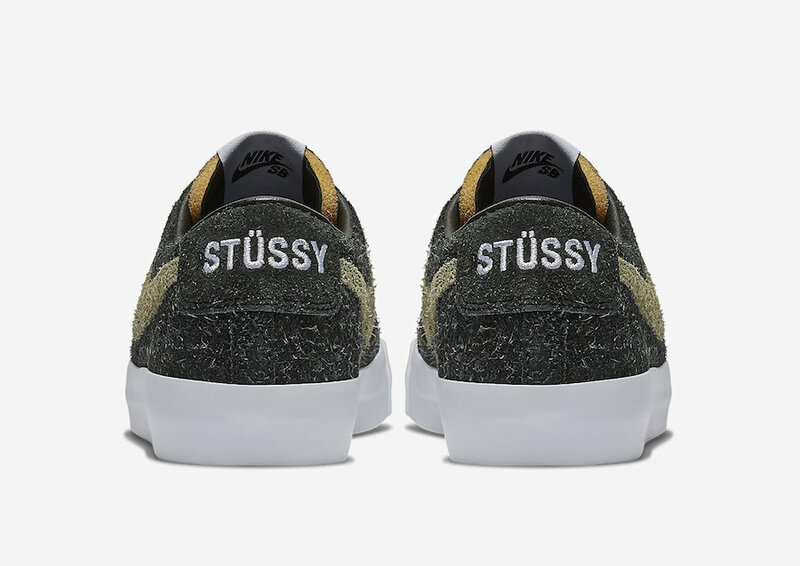 Featuring a Palm Green hairy suede upper with a Light Green seen on the Swoosh, Stüssy embroidered branding on the heel as well as their signature branding on tongue label. 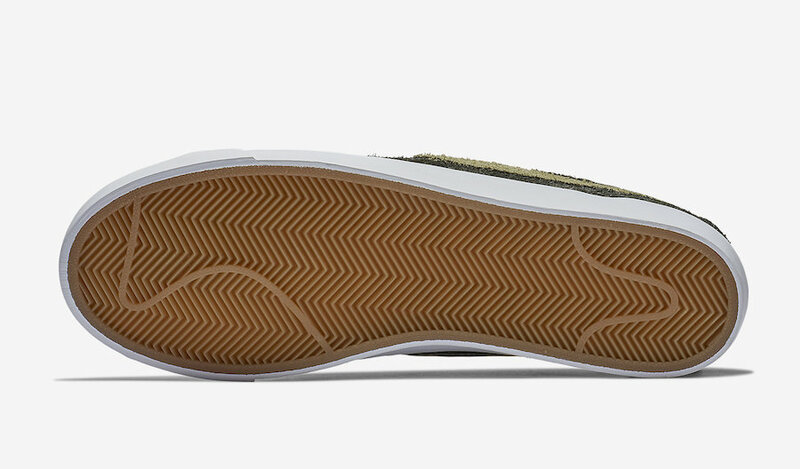 Completing this silhouette is its White midsole, Black leather lining and Co-branding insoles. 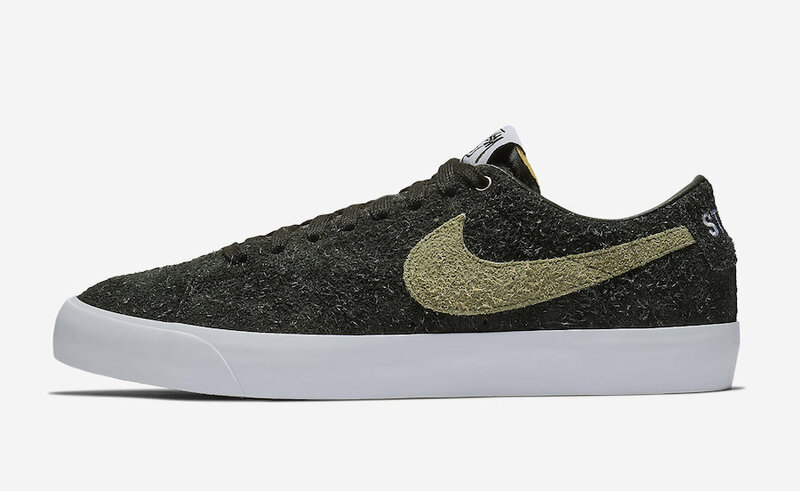 The Stüssy x Nike SB Blazer Low is set to release on to release on Friday, December 7th at Chapter Stores, DSM LA and London, and stussy.com at 10AM PST with the retail price tag of $95 USD.